Charge by sunlight. Charging time:12-15 hours with 2.5W panel. 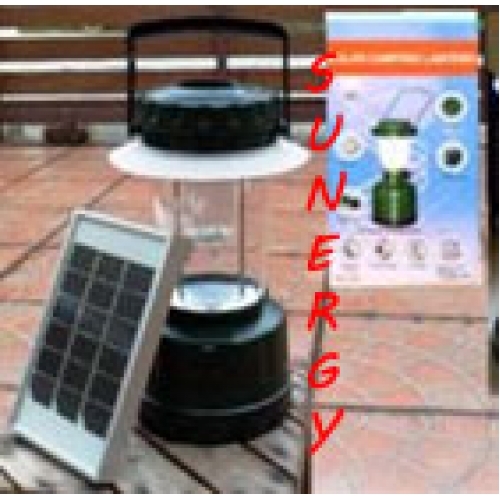 Once fully charged, the lantern will continuouely work for 20 hours. Output: DC6V outlet for changing mobile phones and other small digital electronics.